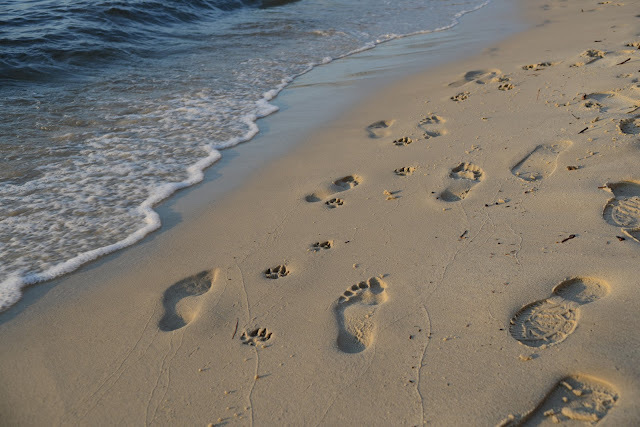 Footprints and pawprints in the sand (even though it does appear that the person walking has two left feet!!!). Getting old is inevitable, but getting old without the company of your companion animals - or having to part with them to move into a retirement village, aged care facility or nursing home - is downright awful. The Pets and Aged Care Steering Group (chaired by the wonderful Jan Phillips and Di Johnstone) ran a fantastic workshop on designing pet-friendly aged care. You can download and read the papers by clicking here including the case for pet friendly planning of aged-care accommodation, design considerations and a veterinarian's perspective. If you think you might ever need aged care (and I daresay that most of us will), you should be acting on this now to ensure that appropriate pet-friendly accommodation is available. On another note, Alex the Parrot used to say "I love you". What did he mean? One theory is that he was simply seeking a reward and he realised that this combination of words led to exactly that being produced. I'm not so sure we can draw this conclusion. 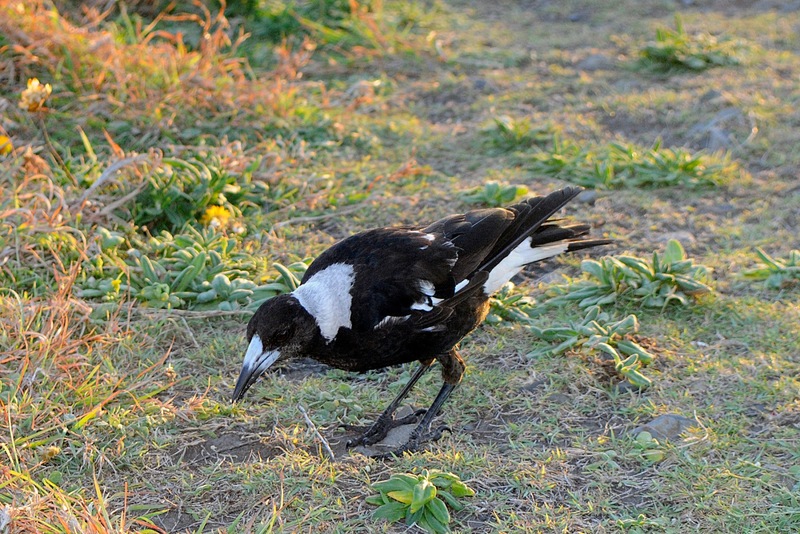 Are magpies capable of altruistic behaviour? SAT reader Ro sent this fascinating link discussing the explanation behind a scenario involving two magpies. If you take an anthropomorphic position you might just think that one of these magpies is helping the other seek treatment for an injury. But if you take a behaviourist approach it could be just a sophisticated way of seeking a food reward. My personal take is we don't know enough to conclude either way, but in this scenario the anthropomorphic stance works better. What do you think? Finally, Do You Believe in Dog Blogger Mia Cobb wrote this beautiful post about the death of her dog Elke. Elke was rescued in a cruelty investigation by the RSPCA as a puppy. Though life started out rough, she was adopted by the Cobb Mob and shared her life with a loving family who wanted to give her positive experiences (Mia has provided some gorgeous photos). Mia discusses her own grief but also the human animal bond and grief in general, as well as sharing some resources for those who want to read further.